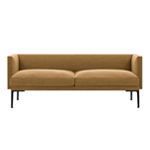 The classic couch is given a fresh new perspective with the warmly welcoming look and feel of the Rest sofa. 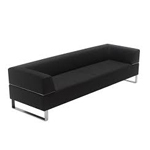 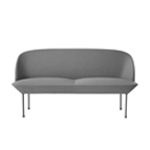 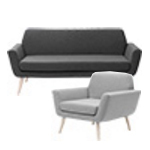 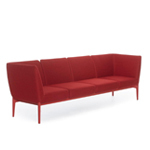 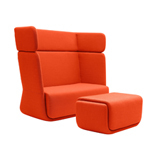 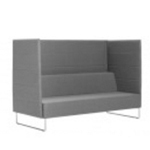 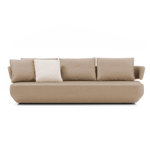 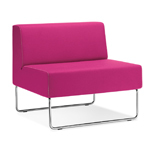 The sofa’s strongly defined back and frame combine with soft cushioning for maximum comfort. 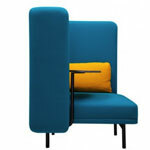 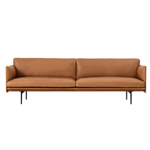 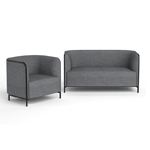 REST is constructed with high quality materials including solid oak wood legs and is upholstered with Kvadrat textiles. 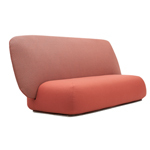 The series is available in all Remix, Steelcut trio & Hallingdal textiles from Kvadrat for made-to-order purchases.